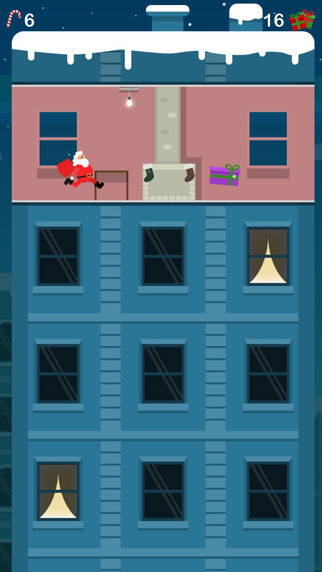 It’s almost midnight and Santa needs your help! 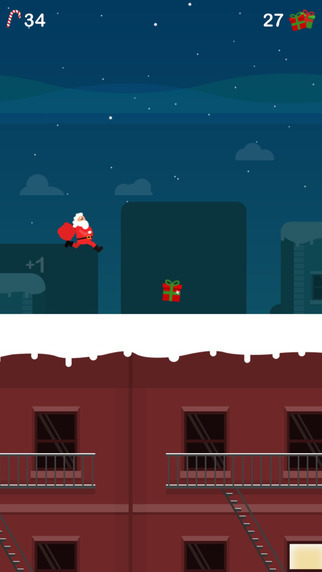 On his way to town, he lost control of his sleigh, and all the gifts escaped. Help him find them before the city awakes! But be careful! 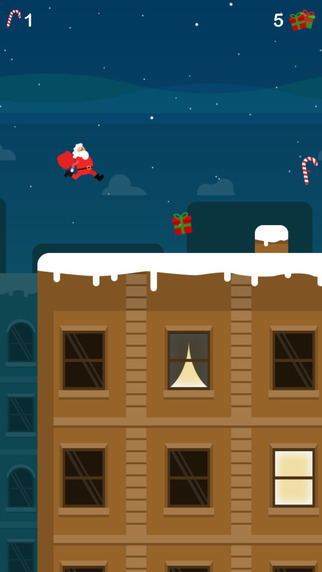 Jump from rooftop to rooftop, at the right place and at the right time, and don’t forget to visit homes! 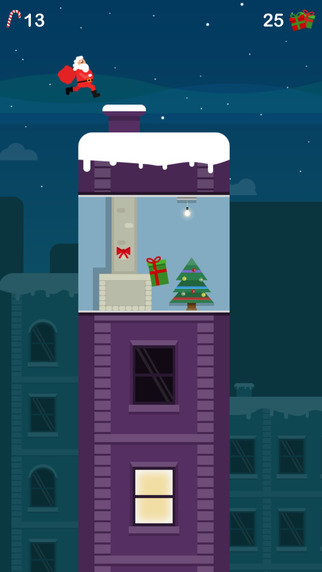 On your way, pick up candy canes to unlock new characters! 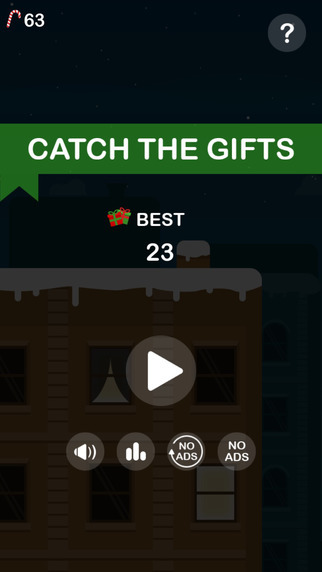 How many gifts can you catch?